Welcome to Design & Technology! Design is all around you in the clothes you wear, the bus you take to school, the lunch you eat and the home you live in. The world we live in today would be a very different place without designers, engineers, builders, chefs and the other people working within these industries. In school, students will have the opportunity to study Design and Technology and Construction. 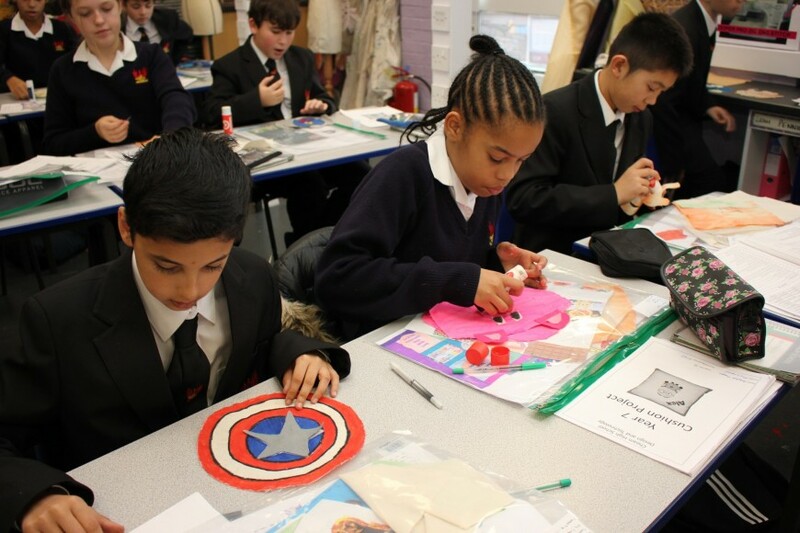 These creative subjects will give students the opportunity to develop a broad range of skills. 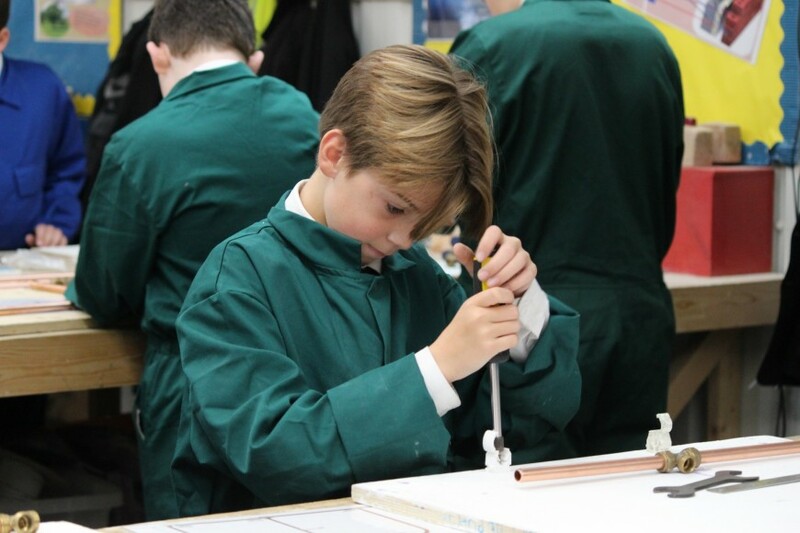 These will include practical problem solving, design, analysis, evaluation, presentation, drawing, independent thinking and a wide range of practical skills. Our vision as a department is to inspire the next generation of designers and makers. In Key Stage 3 all students study Design and Technology for one hour per week. Within each year they will complete three projects. 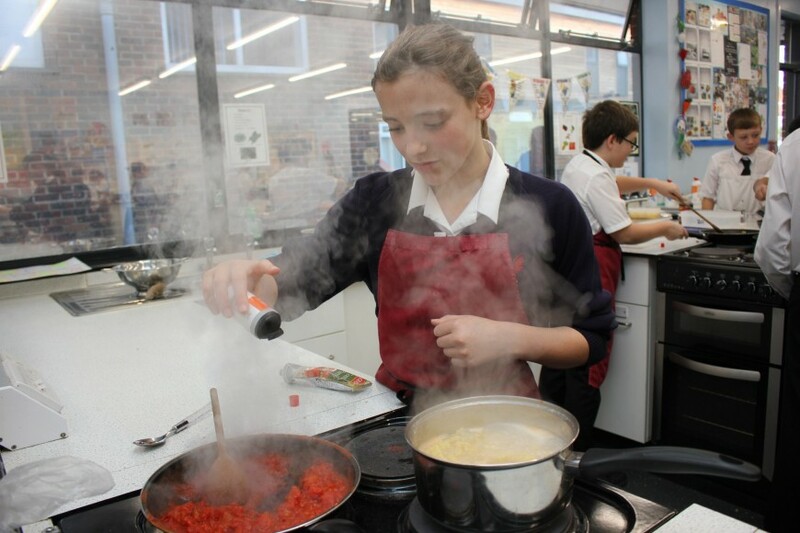 In Key Stage 5 students can choose to study AQA GCE Textiles and Level 3 Food Science and nutrition. 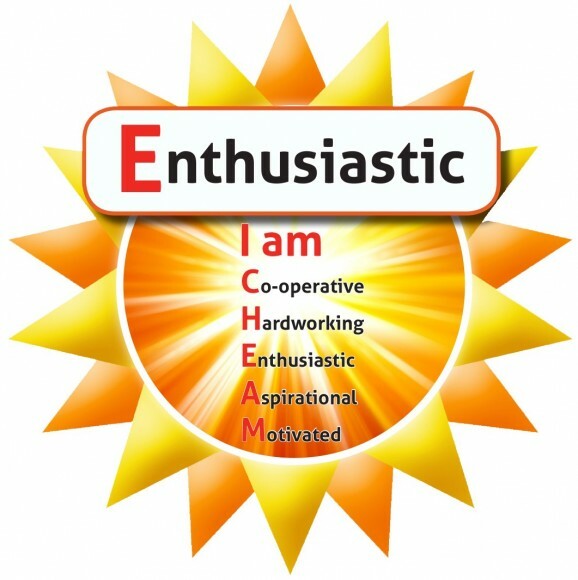 These consist of a combination of coursework, practical and external exams. 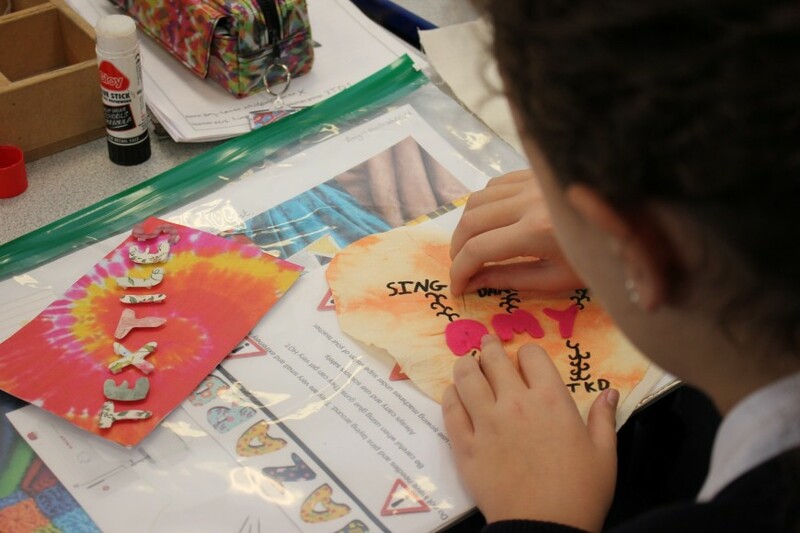 The Design and Technology department run the following after school sessions: Year 7 Baking Club, Year 7 Textiles Club and Year 8 Product Design Club. We also offer a Gardening Club for years 7 and 8. Inter-tutor competitions are organised regularly. These include Bake Off, Masterchef and a variety of Textiles and Product Design creative challenges. 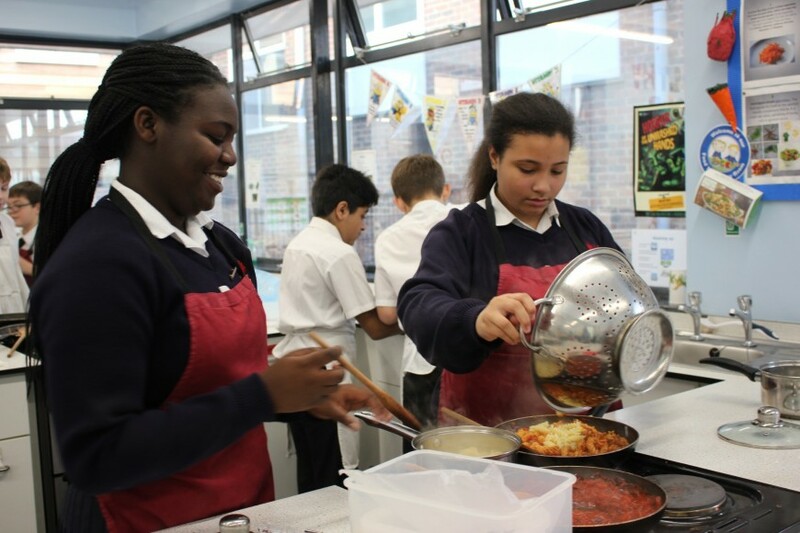 In Key Stage 4 and 5 regular coursework support sessions take place after school to ensure that all students achieve their full potential and we also support Duke of Edinburgh candidates with the cooking skills component of their award programme. The latest departmental review for Design and Technology can be viewed here.